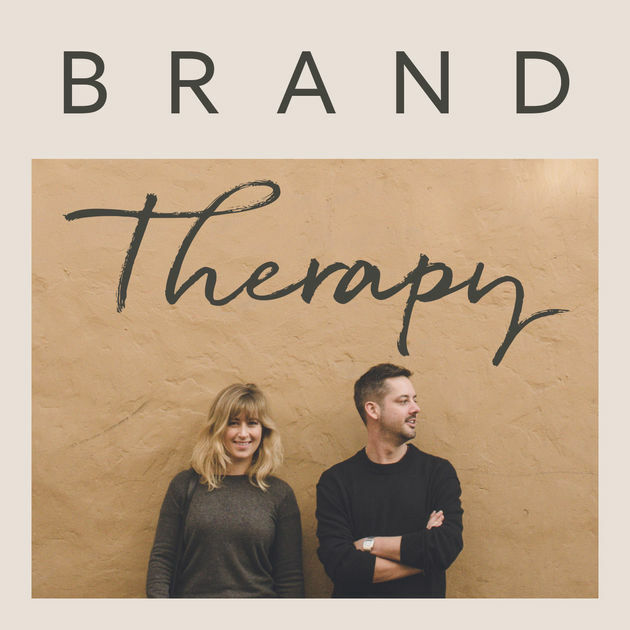 My name is Phil Pallen and I, along with my colleague Lauren Moore, host the podcast Brand Therapy. Lauren and I spend our workdays helping people from all different careers and industries face their biggest branding and business challenges, so we thought: why not turn this into a podcast? That way people could listen to us work, gain valuable insight, and get a little flavor of what it’s like to be in our shoes. 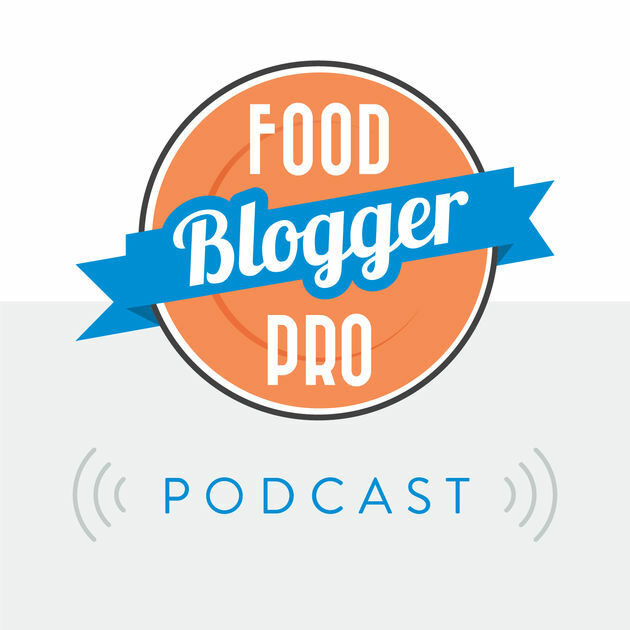 I had a podcast before that was interview-style, but I fell out of love with it. Everyone does that. I wanted to do something more innovative, and something that challenged me. And most importantly, something that would give the listener a lot of immediate value. Listeners actually get to listen to us work, which is really unique. We don’t know anything about our guests before we get them on the phone. In about 20 minutes, we learn so much about everyday business challenges faced by entrepreneurs, and it’s our job as brand strategists to equip each guest with tools, resources and strategy to overcome them. Our listeners get a front row seat to that. We’ve helped lawyers, magicians, matchmakers, and many more. And even if the guest is in a different industry or stage in the career, the challenges and the advice are very relatable. Since I’ve had a podcast before, I already a lot of the equipment: microphones, a portable recorder for when I’m on the road, etc. For the format, I wanted something that was bite size—something you can listen to quickly and pick up actionable tips. We’ve had some luck with attracting listeners and growing our podcast simply because we’re producing something that people find valuable. We’re strategic about how we use keywords in the titles and descriptions, but I’d say growing the listener base is an ongoing challenge for every podcaster. We found that social media helps a lot. For example, posting to Instagram stories helps stay top of mind, and I’m often posting it on Twitter and in my newsletter where I have an engaged audience. In our posts, we also try to tell stories about the interview or about things that come up in conversation so that people are more inclined to actually take the step to listen to it. The goal is to make them feel like they really need this piece of content. My business has two verticals, the first servicing clients to help them position, build and promote their personal brand, and the second, I’m a keynote speaker. I speak around the world at conferences on personal branding and social media strategy. 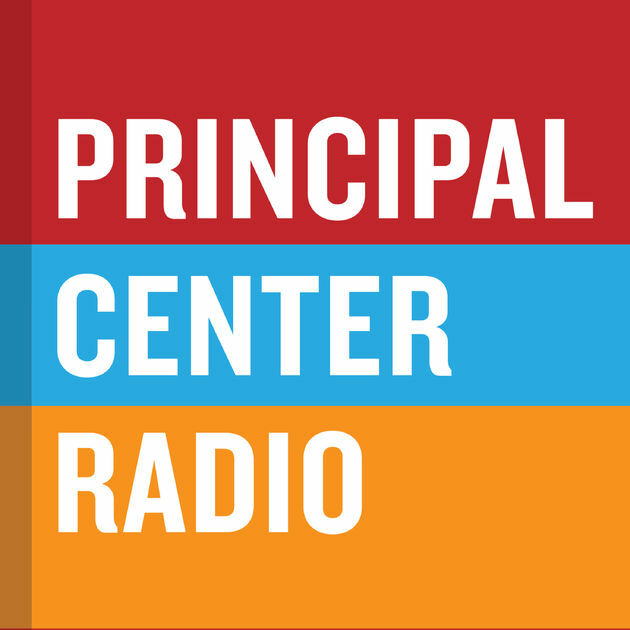 The podcast is a great way for listeners to get a taste of what it’s like to learn from me and to work with me, and that’s the purpose it serves. I’m not as interested in using it as a way to generate ad revenue as I am attracting the right audience. I think the biggest challenge is always trying to find new ways to get in front of the right audience. There’s a lot of noise out there and a lot of competition, so how do you make someone take initiative to listen to your podcast? That’s the challenge. If I could start over, I’m not sure I’d do anything differently—I am constantly trying to shift my focus from not only creating a podcast I know people will enjoy, but also promoting it and maximizing the ways that I can get in front of eyeballs (or ears, rather). The most important thing to do is make time for yourself. So often we prioritize our clients and projects for other people and we almost have guilt when it comes to working on our own stuff. Well, it’s your own stuff that’s going to attract your future clients and keep existing fans/followers engaged, so you need to really in your mind, prioritize and carve out time to focus on you. And that includes your podcast. If you’re just starting out, try not to get hung up on the small details. That don’t really matter, like how you sound on a microphone. It’s tempting to want to rerecord, rerecord, rerecord until you get it just perfect, but if you continue at that pace, you won’t be able to sustain a schedule. Plus, your listener loves to hear the evolution from beginner to someone who’s more advanced, so embrace it. Head over to my site or listen to the podcast.